At Work has reciprocated a remix for Alka. 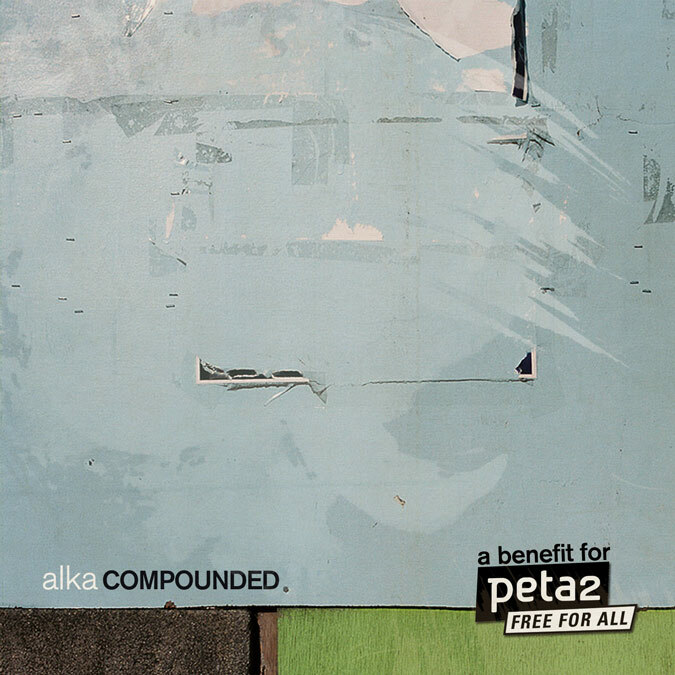 "Separate (Snow) [At Work] V3" appears on Compounded � a selection of remixes of Alka's sublimely lucid instrumental electronic album, A Dog Lost In The Woods. 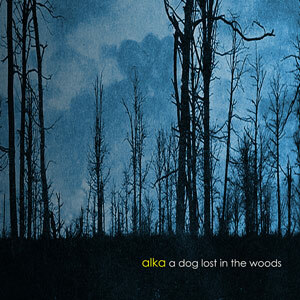 Alka - A Dog Lost In The Woods. Electronic Eel Records. Compounded, released May 17, 2011 on Electronic Eel Records, also features mixes by Axiotronic, City Rain, Drexon Field, Gate Zero, Idhren, Kieron James, Mick Chillage, Ruxpin, Specta Ciera, and Zoon Van Snook. Selections can be heard on Electronic Eel Records' site and is available for purchase on iTunes and Amazon. Proceeds from the sale of the album finance the advancement of animal rights. Why would anyone want to support animal rights? The video below shows how the majority of animals that are raised for human consumption get treated.